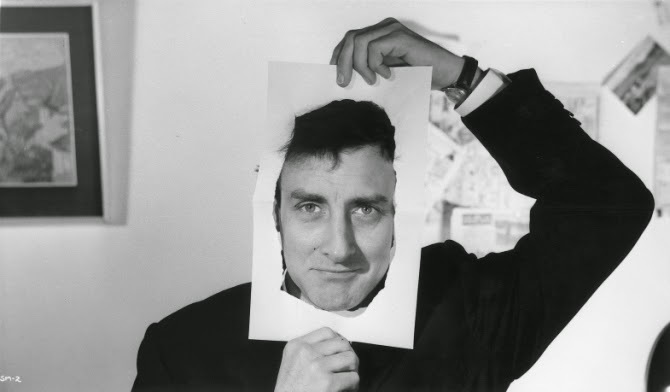 This week we induct Spike Milligan, one of the most important figures in the history of comedy, into the SLHC Hall of Fame. We talk about his childhood in Catford and Brockley and a career that included The Goon Show. Copyright Steve Walsh and Jack McInroy 2011. Powered by Blogger.